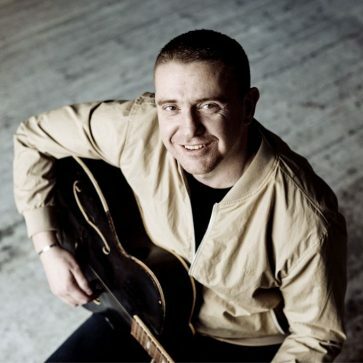 A seventeen year musical veteran, Dempsey boasts several prestigious Irish Meteor Awards including Best Irish Male and Best Traditional Folk Award. Dempsey has toured with the likes of U2, Bob Dylan and Morrissey. Morrissey himself championed Dempsey as “captivating and enchanting” in his own autobiography, praise that has stuck throughout a musical career nearly spanning two decades. In response, Dempsey reaffirms that music can truly do “absolutely everything under the sun,” especially his own.